Craig David prolly has the best-looking custom NMD R1 pairs in the planet right now. 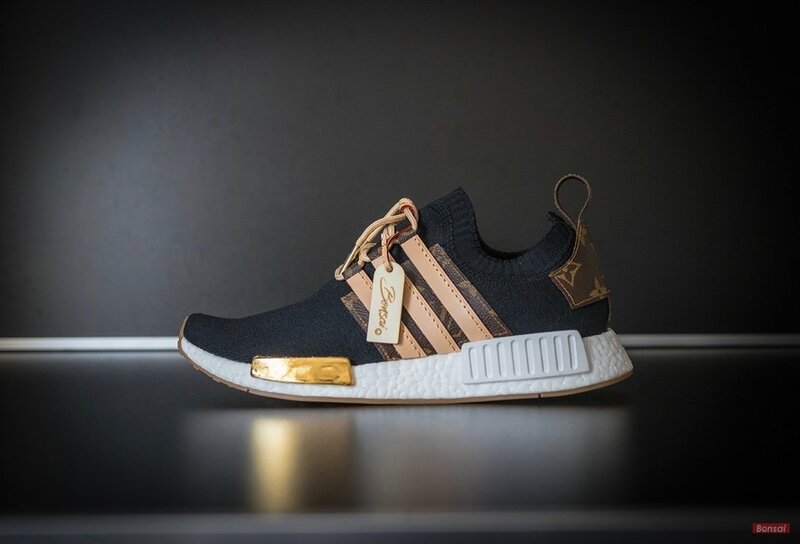 Sneaker custom artist Bonsai with gram profile @sneakerbonsai make waves by giving Craig’s NMD R1 pairs a Louis Vuitton(LV) treatment. 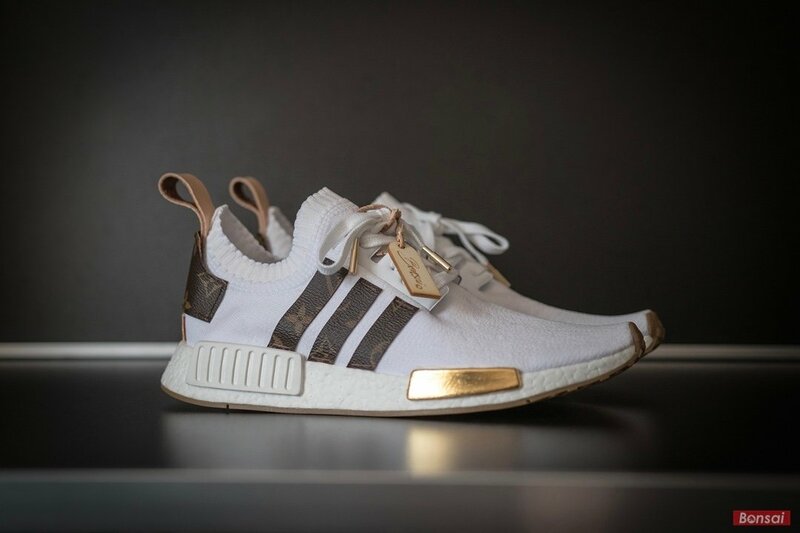 These NMD R1 have those gum soles that matches the LV signature brown/tan color. The street-ready NMDs gets a high-fashion make over while keeping the three stripes mark on the LV texture and colors. All Photos: 📸 @sneakerbonsai. No copyright infringement intended. If you’ll have the chance to have your NMDs customized which designer brand will you choose to inspire it with?